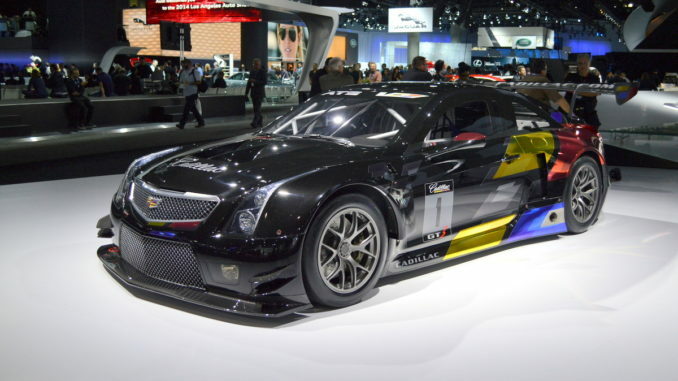 The next generation of Cadillac’s V-Series elite, high-performance cars begins with the ATS-V.R. 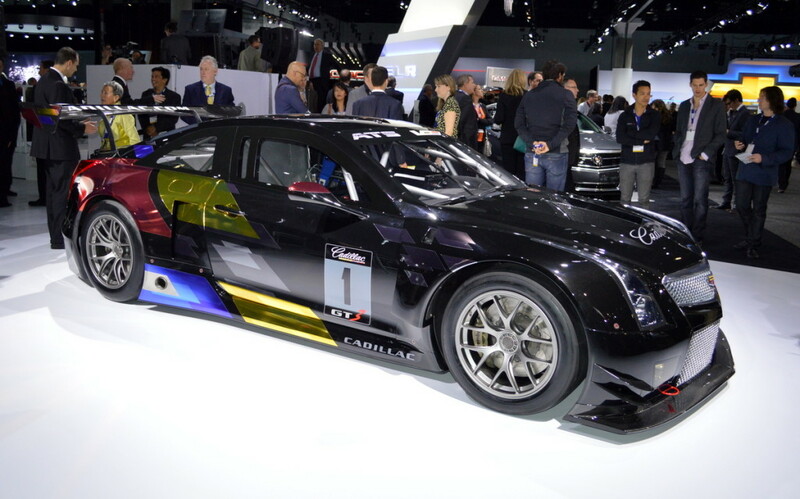 This all-new race car is set to begin competition in 2015, but you can see it right now at the L.A. Auto Show. 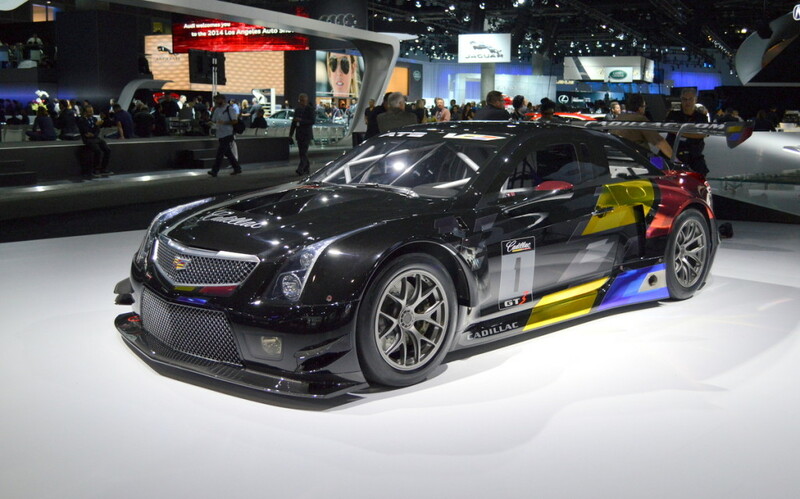 The ATS-V.R is the racing extension of the upcoming 2016 Cadillac ATS-V Coupe, which channels more than a decade of V-Series engineering experience into the brand’s first compact performance model. The ATS-V Coupe debuted this week, along with the ATS-V sedan, at the Los Angeles Auto Show, and arrives track-capable from the factory next spring.